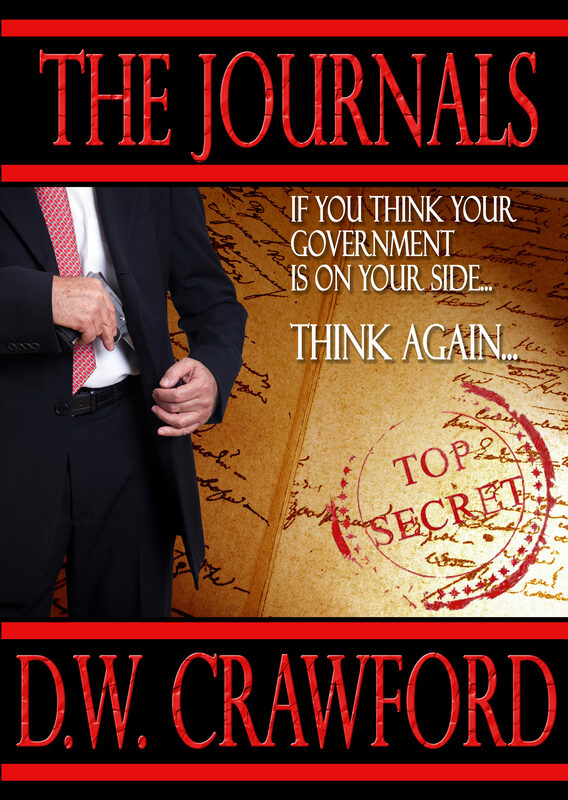 D.W. Crawford examines the darkest and brightest aspects of human nature. Love, loyalty, lust, mayhem, murder, ignorance, arrogance, greed, perversion, perversity, sin and supreme sacrifice are scrutinized. The nature of this story should prompt the reader to re-examine his/her assumptions regarding ethics, morality, and theology. These subjects are brought to the reader's attention as the central character wends his way through situations involving guns, glory, bombs and bombshells.